Events and contests all year long! 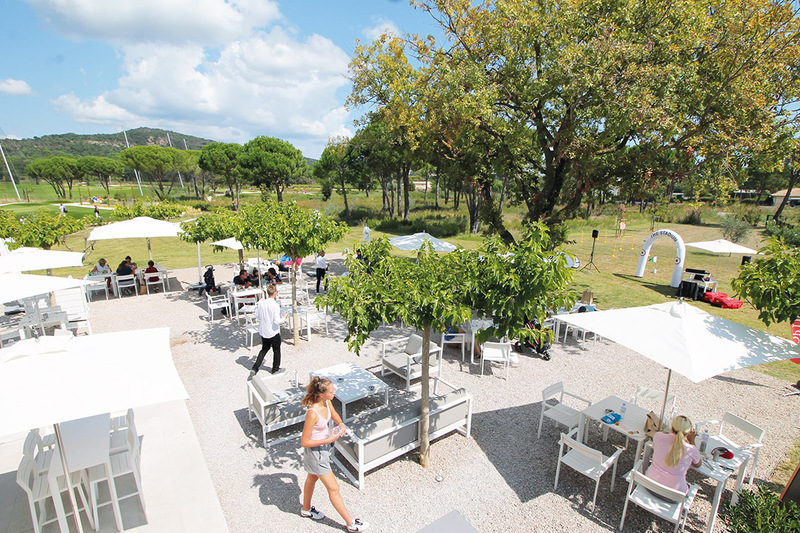 Located at Grimaud, 10km away from Saint-Tropez, GOLF UP includes a 9-hole course (Pitch and Putt), a Golf Academy managed by certified teachers, and the most modern practice area & driving range in the Var region. 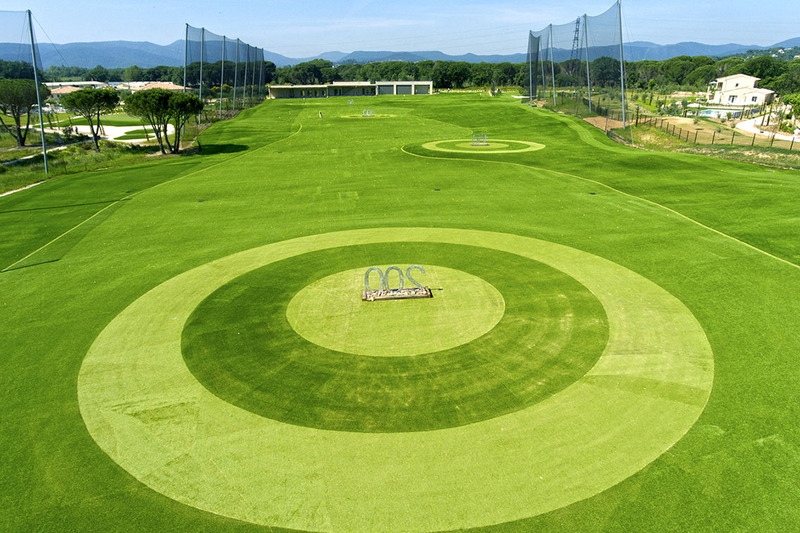 GOLF UP is the 1st golf in Europe to be entirely covered with artificial grass. 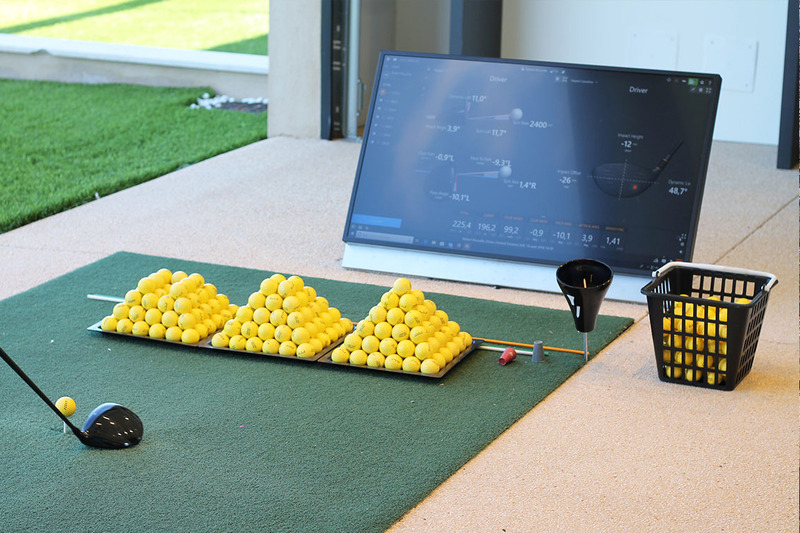 Also, it offers the players an ultra-connected experience (robotic ball collector, connected golf ball machine, TrackMan…) while conviviality remains its motto. 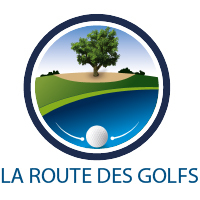 As a leisure & golf facility, GOLF UP has a restaurant LA TABLE DES OLIVIERS, a proshop, and a 4-star accommodation LE CLOS DES OLIVIERS**** on its site. An ultra-modern 273 yard driving range, 45 bays (30 under an awning and 15 located on a rooftop), 2 putting greens, 1 chipping green with a bunker, 3 private “training rooms” with TrackMan. 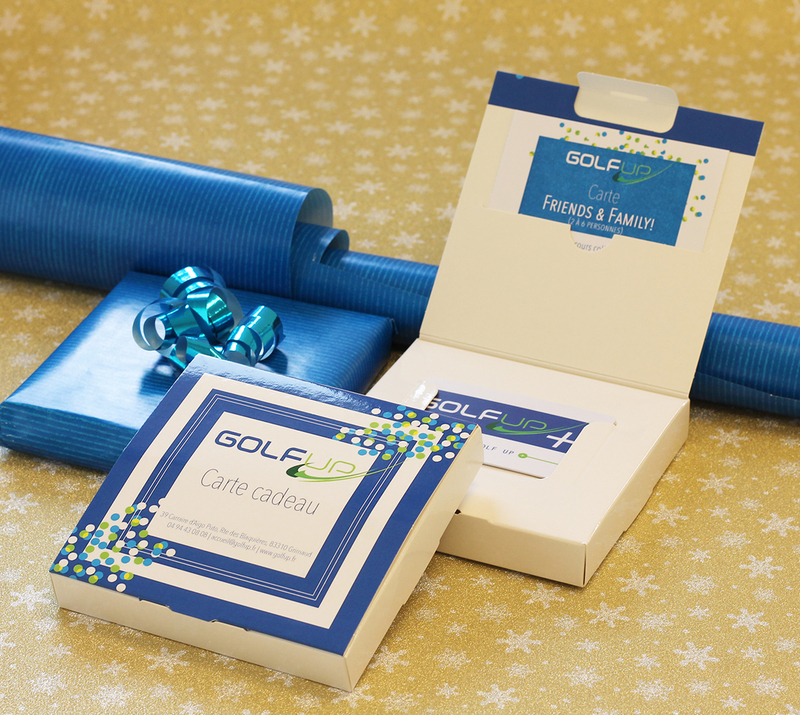 A 9-hole Pitch and Putt certified by the French Federation of Golf (FFG), with bunkers and water hazards. PAR 3 for each hole, from 38 to 83 yards. Duration: 1h-1h30. 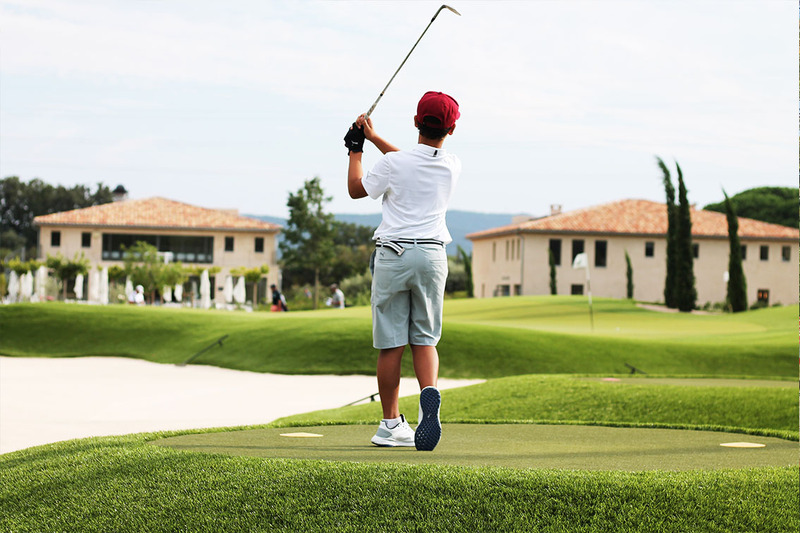 Various teaching programs catered for all ages and levels: private lessons, group sessions “Theme-based lessons”, group sessions “Introduction to golf”, training sessions for children and adults, and Youth Golf Academy (3-18 year old). June: From the 1st to the 14th of June: 8am-8pm; From the 15th to the 30th of June: 8am-9:30pm. August: from the 1st to the 15th of August: 8am-9:30pm; From the 16th to the 31st of August: 8am-8pm. October: From the 1st to the 15th of October: 8am-7pm; From the 16th to the 31st of October: 8am-6pm. Free golf lessons every Saturday! January, February, November, December: 9am-5pm. from 15 to 30 June: 8am-9:30pm. from 16 to 31st August: 8am-8pm. from 16 to 31st October: 8am-6pm.